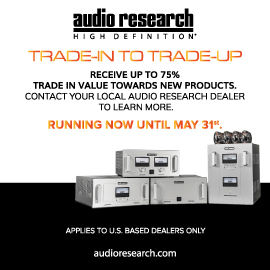 It’s all well and good that audio dealers peddle $10,000 amps, preamps, DACs, even cables. I understand that -- the higher the price, the higher the margin. They’re trying to make some money and pay the bills. But the more time I spend with reasonably priced audio products, the more relevant and interesting they seem. The differences in design philosophy, connectivity, and integration in audio gear costing $2000 and under make this range a vibrant one. The electronics front is particularly lively. In the past, the first step up from budget receivers were components: a separate preamplifier and power amp costing something like $1000 each. A source was separate, cables were separate, and, perhaps most criminal, you had to find a place to put it all. Luckily, today there are myriad options of integrated solutions offering remarkable quality for modest sums. NAD’s D 3020 Hybrid Digital integrated amplifier ($499 USD) is the least expensive integrated component I discuss here, but it’s arguably my favorite. It’s slender, upright, and weighs only three pounds, due to its class-D amplification. It produces 30Wpc into 8 ohms, which means that care should be taken when choosing loudspeakers to partner with it -- medium-high efficiency is a prerequisite here. The D 3020 comes with a chunky, full-featured remote control, and given NAD’s history and reputation, you’d be forgiven for thinking that this little integrated is reasonably priced. False -- it’s a bona fide bargain. The D 3020 has not only two unbalanced analog inputs, but also a built-in DAC complete with optical and coaxial inputs, as well as an asynchronous USB input, all able to handle signals up to 24-bit/96kHz. Sounds good, right? 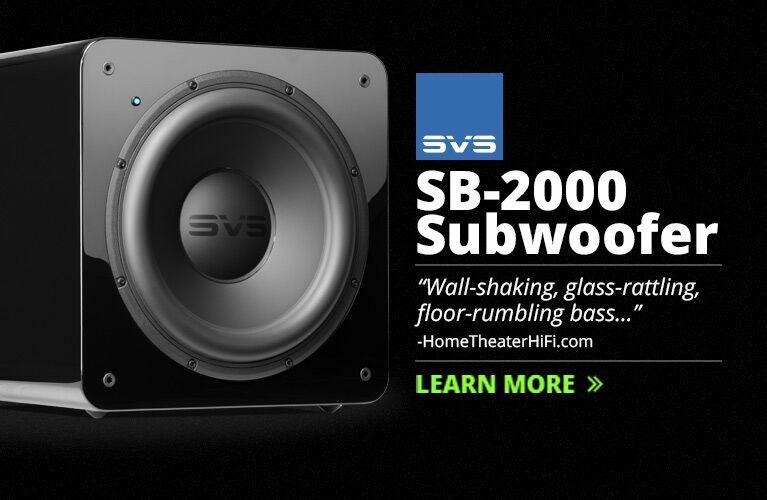 There are also a subwoofer output with a stereo minijack, and a configurable minijack that can be used as an additional optical input, or as an analog input for use with something like an iPod or smartphone. On the front panel, for good measure, is a discrete headphone amplifier with a stereo minijack. Last and most significant, the D 3020 includes aptX Bluetooth connectivity, which permits convenient wireless use with excellent sound quality. And the D 3020 is absurdly convenient -- equally at home on a desk with headphones and minimonitors, and as a living-room hub for use with a TV and floorstanding speakers. So much win here. NuForce’s DDA-100 Direct Digital integrated amplifier ($549) is a much more focused and stylish effort. Its sleek aluminum case looks and feels like that of a quality component, with LEDs to indicate volume level and the selected input peeking out from behind the aluminum front panel through tiny slits -- the cool factor is high. The DDA-100 develops 50Wpc into 8 ohms from its class-D amplifier, and had no problem playing nicely with several pairs of +$5000/pair speakers I had on hand, including challenging (in terms of their electrical load) two-way designs. Forgoing analog connections altogether, the NuForce functions as a power-DAC with four digital inputs, including two optical and an adaptive (non-asynchronous) USB connection, each capable of accepting signals up to 24/96 resolution. An optical output is also included. Roger Kanno found the NuForce to be an “incredible bargain” when he reviewed it earlier this year. I wholeheartedly agree. Arcam’s new irDAC digital-to-analog converter ($699) is the best-sounding budget component I’ve heard this year. Having last year reviewed Arcam’s flagship digital product, the FMJ D33 DAC ($3299), I was shocked to hear just how close the irDAC comes to it in terms of sound. Given that the irDAC harnesses much of the same design know-how as its significantly larger and costlier sibling, I suppose I shouldn’t have been surprised. A Texas Instruments PCM1796 chipset is used, along with an eight-stage power supply and a sophisticated analog stage. The included infrared remote control (hence the ir in irDAC) permits selection among the generous number of digital connections on the rear panel, and also handily controls PCs and Apple iDevices. Inputs include two coaxial, two optical, asynchronous USB (usable as a class I or class II input via a rear-mounted switch), and a USB port for use with iPods or smartphones. The outputs are digital coaxial and single-ended analog (RCA). The irDAC is a must-buy for anyone spending up to $1000 on a DAC. At the higher end is Hegel Music Systems’ new H80 integrated amplifier-DAC ($2000). I was introduced to the Norwegian company last fall, via their H300 integrated amplifier-DAC ($5500). I was so bowled over by its sound and flexibility that I wound up purchasing the brute. The H80 looks to offer a high proportion of the H300’s connectivity and sound but only about one-third the power: 75Wpc into 8 ohms, which should be enough for most loudspeakers in most rooms of average size, and for all but the deafest audiophiles. 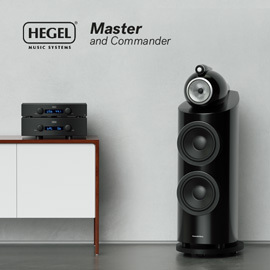 The H80 includes the same AKM digital chipset used in all of Hegel’s most recent digital products, including my H300 and their reference DAC, the HD25 ($2500). Inputs include pairs of optical and coaxial digital connections, asynchronous USB, and three analog: two RCA, one XLR. That a company with Hegel’s engineering prowess is able and willing to build a full-featured component at this price is commendable. The argument for buying separates looks less and less convincing. Lastly, powered loudspeakers: PSB’s Alpha PS1 ($299/pair), Paradigm’s Millennia CT ($699/pair), and KEF’s X300A ($799/pair) each brings something different to the table. Each is excellent in its own way, but the little PSB is likely most deserving of attention. I raved about it earlier this year, and with good reason. Company founder and audio legend Paul Barton designed the Alpha PS1 from scratch, and uses a pair of them daily. That last fact alone should be endorsement enough, but, ever the skeptic, I used a pair of them myself and found them befuddlingly good for the price. 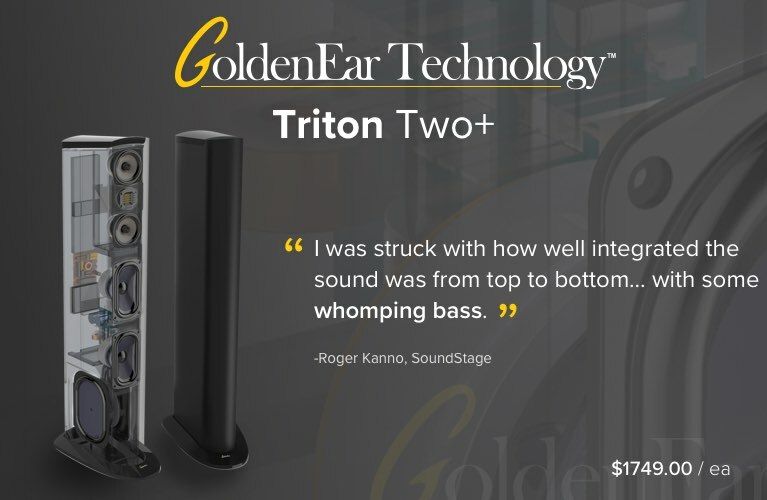 While they’re limited in dynamics and volume, what they do they do far better than what you’d normally expect for $299/pair. The companies I’ve mentioned, industry stalwarts all, didn’t need to make any of these products to be financially successful. But they serve as ambassadors to listeners who don’t have obscene amounts of money to spend on gear, and demonstrate that great sound doesn’t have to come at great cost. Some audiophiles will dismiss these products as consumer crap that sacrifices high sound quality to low price. But as far as I’m concerned, the above models hit both targets. And as class-D and digital conversion continue to mature, they portend greater things to come.